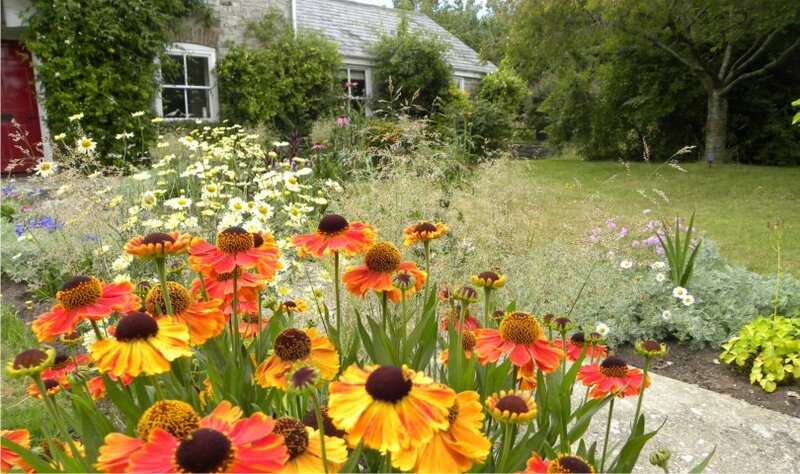 GBD Garden Design is based in Wareham, gateway to the Isle of Purbeck and operates predominantly in Dorset and neighbouring counties. 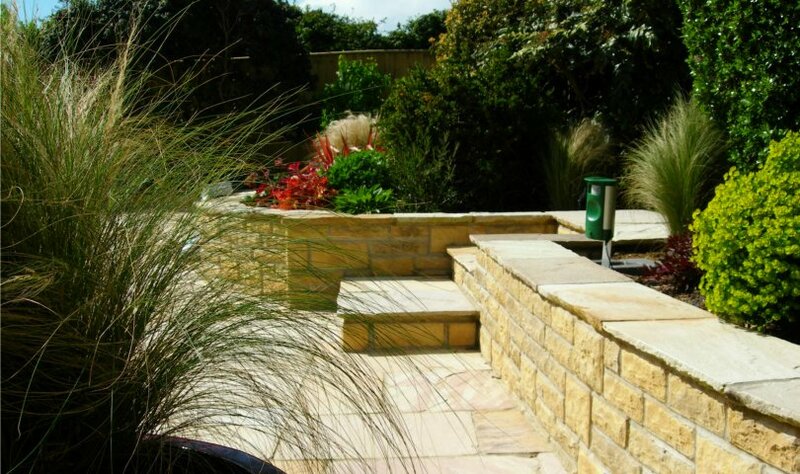 We offer a professional garden design service to meet your design or maintenance requirements. 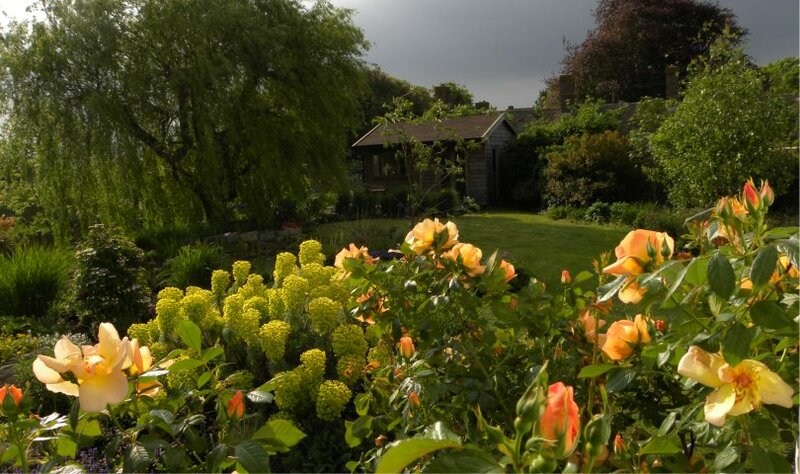 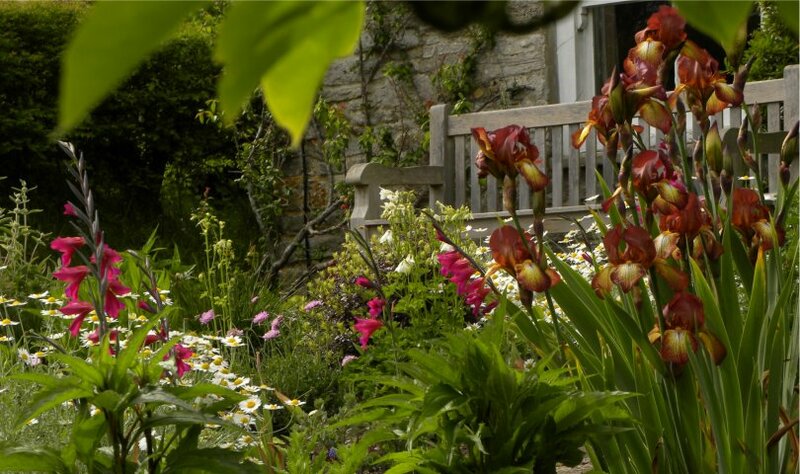 The consultancy has been operating since 2005 and has established a reputation for well structured, beautiful designs that create enjoyable and liveable gardens. 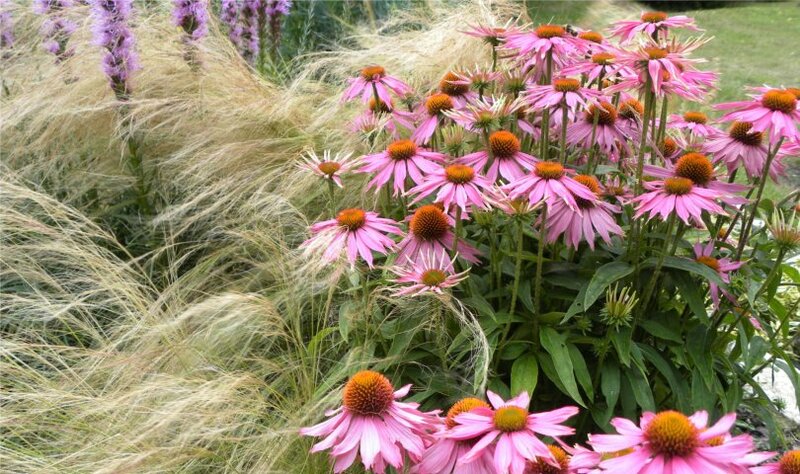 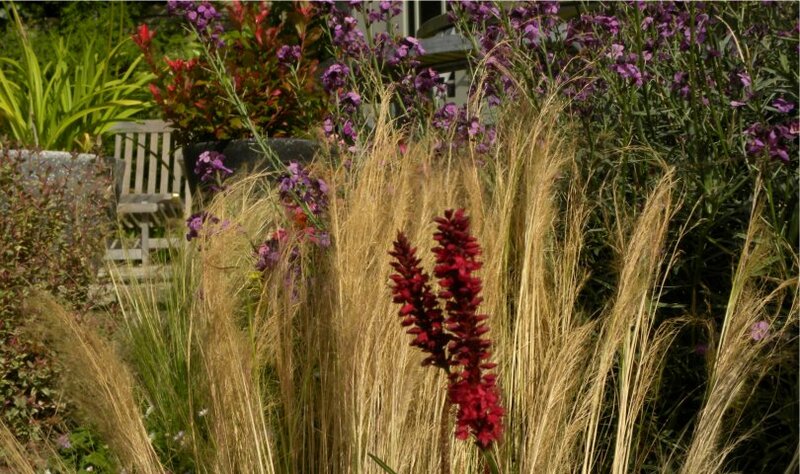 Texture, form, colour and plant compositions will bring elements of interest and surprise, these being at the heart of our designs, and will turn a mere display of pots, plants and landscaping into a unified space put together creatively. 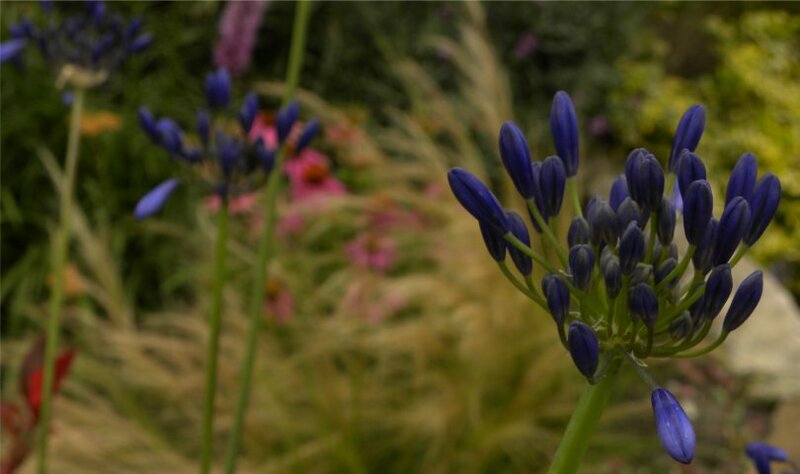 We hope that our designs entice you to wander through your new garden, enjoying what’s there with the expectation of the season to come and that, for a while, you will feel as if life’s worries are but a vague rumour.